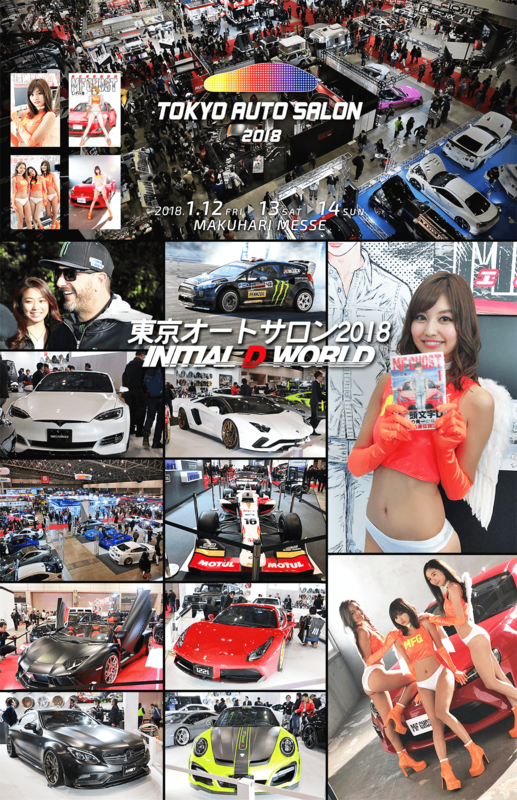 This year they have a MFゴースト (MF Ghost) booth that specifically promotes the latest work from Shuichi Shigeno, the author of Initial D. As we reported couple days ago, MF Ghost is a work based in the near future (202X) and focus on a young genius driver named カナタ (Kanata), who just graduated from a UK racing school. His purpose of coming to Japan? To take the fastest title in MFG, which is a motorsport competition in the storyline. Be sure to check out videos of car show models dressing up (cosplay) as MFG Angels as portrayed in the manga. Judging by the resources and efforts Young Magazine is putting into this, it seems they are serious about the success of this series. Let's hope the series get animated in the near future. Image size reduced, original size: 1324 x 2048. Click here to view the image in its original dimension.